James Alan Rathbun, 53, of Fishers, IN, passed away April 30, 2018. He was born on March 10, 1965 in Lansing, MI, youngest son of Gene and Lenora Jordan Rathbun. Jim was a 1983 graduate of Grand Ledge High School. He graduated in 1987 from Indiana Wesleyan University with a BS degree in business and a minor in Christian Ministries. During his four years at IWU (then Marion College), he played on the basketball team. 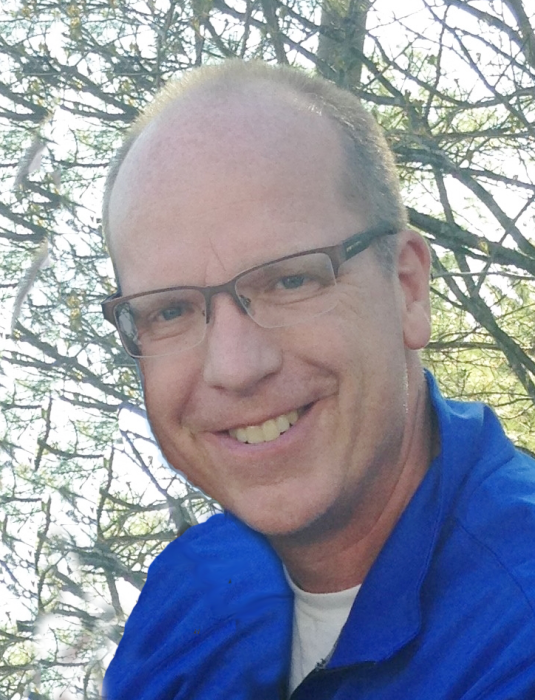 Recently, Jim was working as a Fund Developer with Cru Global at Campus Crusade for Christ. Prior employment including at the Wesleyan Church World Headquarters, Wycliffe Bible Translators, Promise Keepers and Croswell Wesleyan Church, as well as Kingdom Building Ministries (now Forge) and the Metro Wesleyan Church. As a loyal and loving servant of God, Jim selflessly loved his family and everyone around him with encouragement and generosity, walking along side them in faith and sharing the good news of Jesus to everyone he could. He was a dedicated supporter of his children’s activities whether it be sports, school or more importantly, their spiritual lives. Jim treasured his wife, Rachel and was lovingly devoted to their marriage of thirty years. Jim had a passion to spread the gospel to many places around the world; and was able to raise funds for several different ministries to accomplish that goal. Jim was known to perform random acts of kindness to friends and strangers, doing his best to be the hands and feet of Jesus. Strong faith, trust and love for his Savior was evident in Jim’s life. He was a prayer warrior, often praying scripture verses over people and sending them as text messages. Everyone Jim met was profoundly touched, he will truly and sincerely be missed by all. 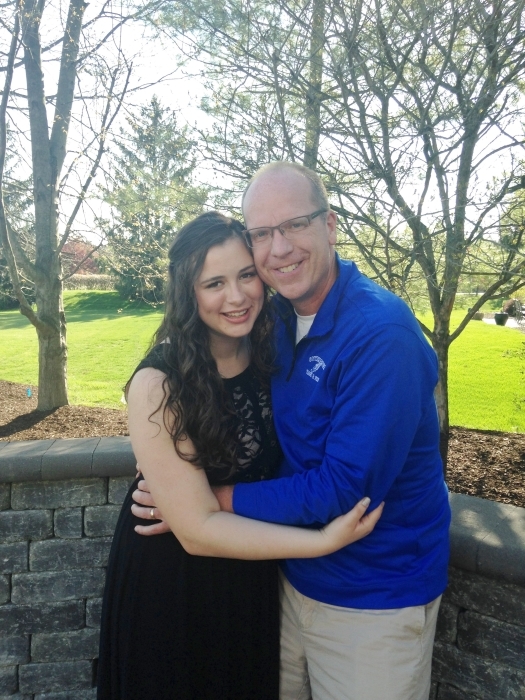 Jim will forever be remembered by his wife and best friend, Rachel; four precious children, Alyssa, James, Jeremiah and Shalyn; parents, Gene and Lenora; siblings, Cindy (Dirk) and Paul; 14 brothers and sisters in law; 44 nieces and nephews; 24 great nieces and nephews. Family and friends will gather on Saturday, May 5, 2018 at 1 pm in Trinity Church, 9709 Allisonville Road, Indianapolis, IN 46250 where the funeral service will begin at 3 pm. 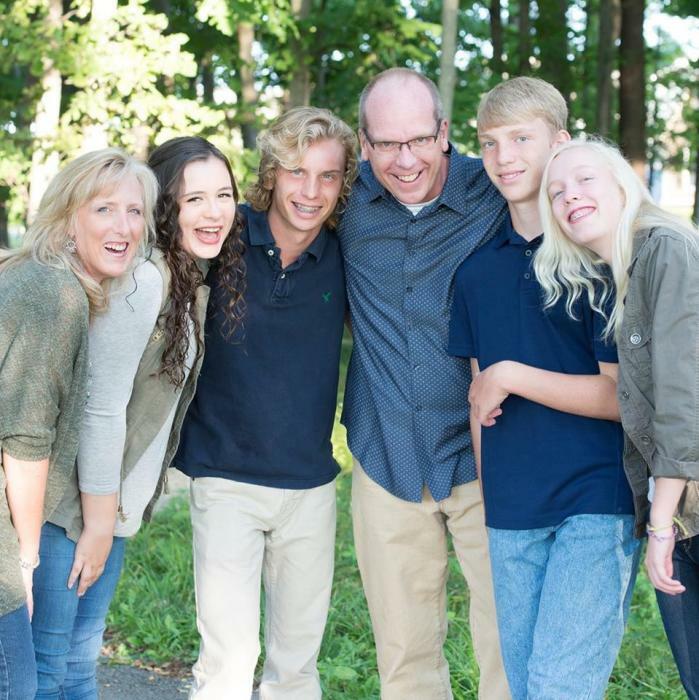 In lieu of flowers, the family requests donations in memory of Jim, be given to The Rathbun Memorial Educational Fund, Fifth Third Bank, 13691 East 116th Street, Fishers, IN 46037 or Cru Global Advancement, 100 Lake Hart Drive, Ste, 2100, Orlando, FL 32832. Envelopes will be available at the service. Bussell Family Funerals is privileged to assist the family in local arrangements.